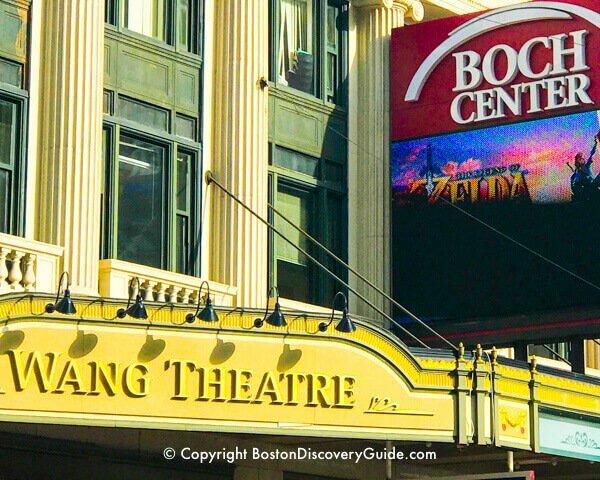 Discover Boston . 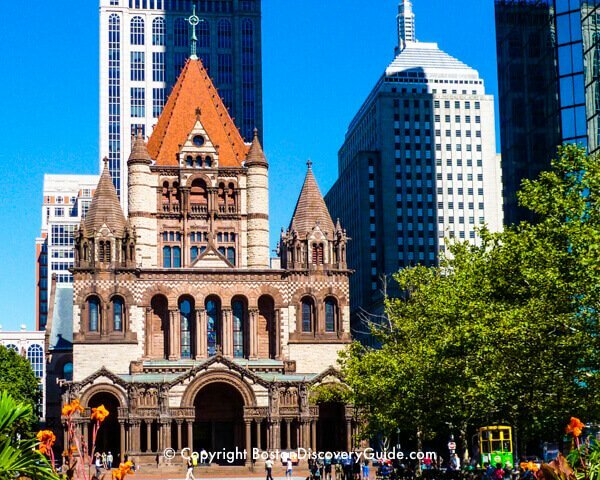 . .
Boston is one of North America's most beautiful cities, offering visitors a unique blend of historical sites and modern attractions, beautiful waterfront views and lush parks, wonderful hotels and restaurants, and more exciting events and things to do and see than you can possibly fit into one visit. 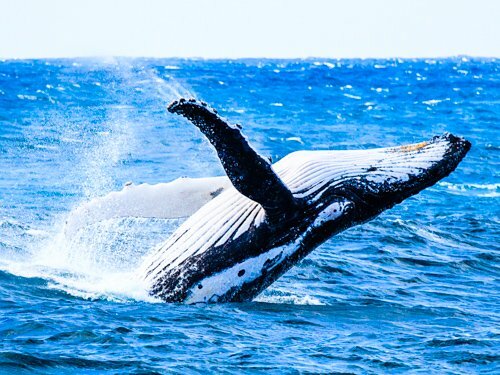 Whether you're planning your first trip or have been here dozens of times, you'll find plenty to explore and enjoy. 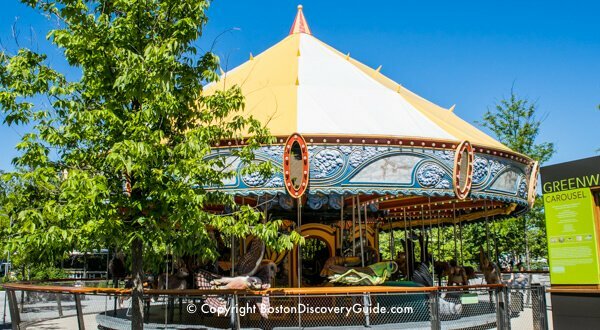 Welcome to BostonDiscoveryGuide.com, an independent travel and tourism guide packed with all the information you need to make the most of your Boston vacation! 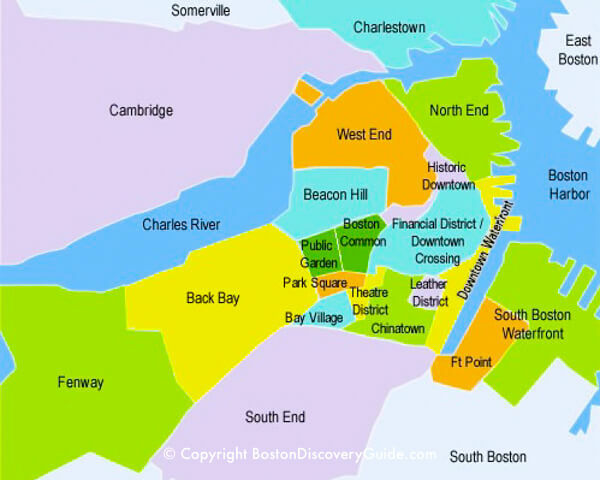 Historic sites along the Freedom Trail, the Waterfront, museums, Newbury Street shopping - so much to see & do! 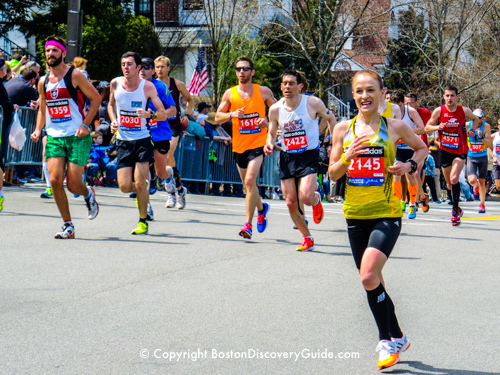 10 Ways to Save BIG! 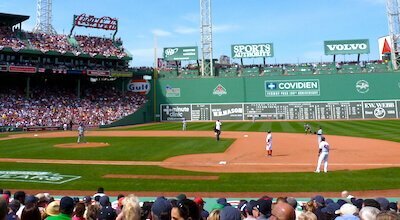 Discount cards, half-price tickets, hotel specials, Dine Out Boston, plus more ways to save . 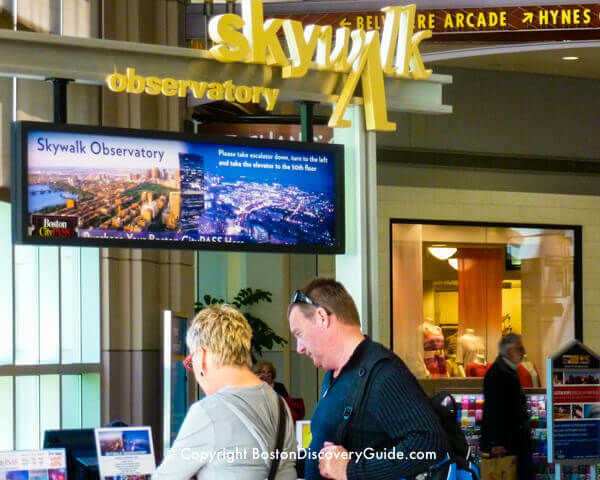 . . why pay full price? 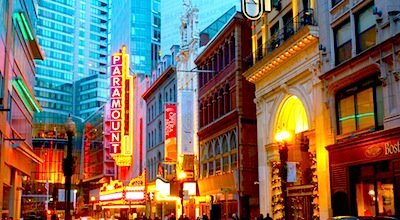 Theater, concerts, shows, comedy clubs, winning sports teams, nightlife, plus top chef-owned restaurants & bistros . . . 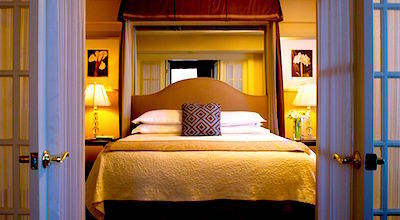 Choose your Boston location, pick your hotel - you'll find great choices from budget to luxury . . . 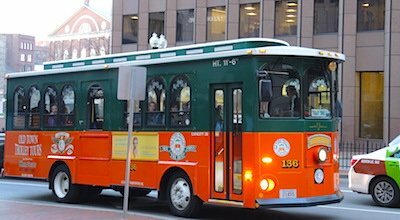 Guided tours, Boston Harbor cruises, hop on hop off trolleys, duck boats, whale watching - so many fun ways to see Boston! 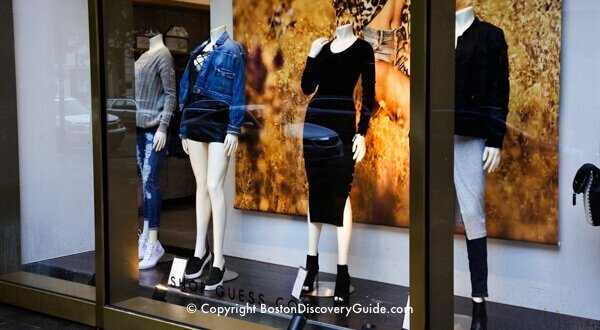 Newbury Street boutiques, city shopping malls, historic markets, art galleries, and discount outlets make Boston a fabulous city for shopping . . . 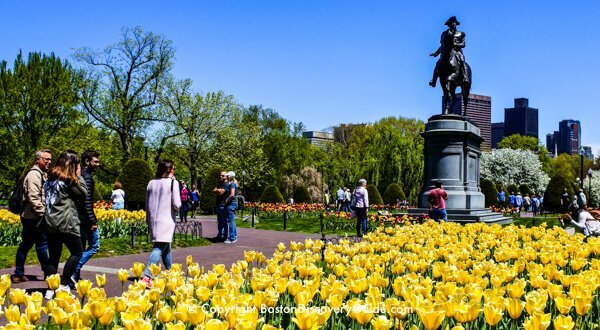 Explore Boston's famous parks, exciting waterfront, and hidden gardens - find your perfect spot to smell the roses . 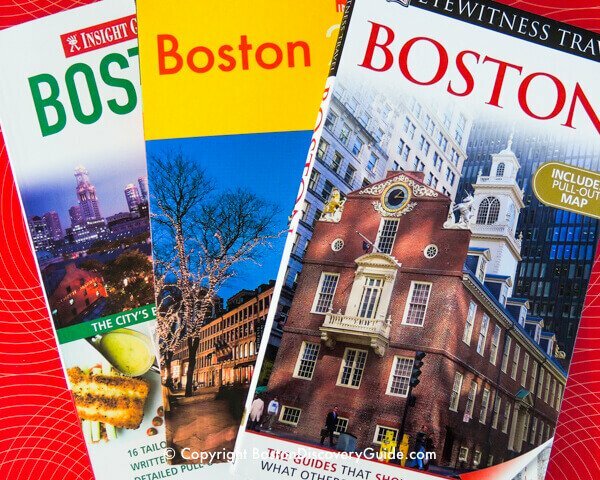 . .
Find the perfect Boston hotel for your budget and location preferences, a trip planning guide and checklists, recommended guidebooks, and the essential travel and vacation information every Boston visitor needs. 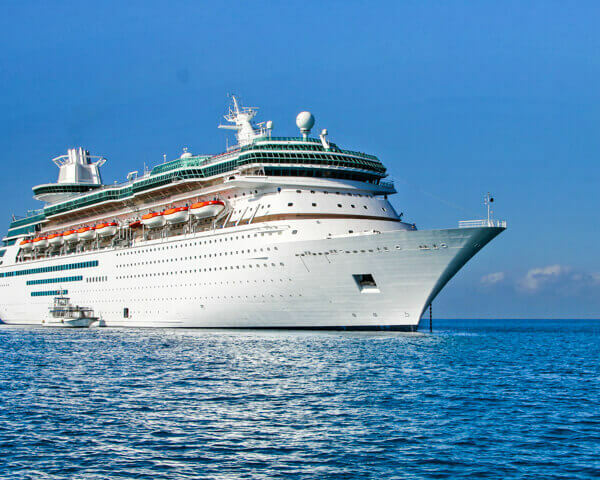 Boston's cruise terminal, luggage storage, shore excursions . 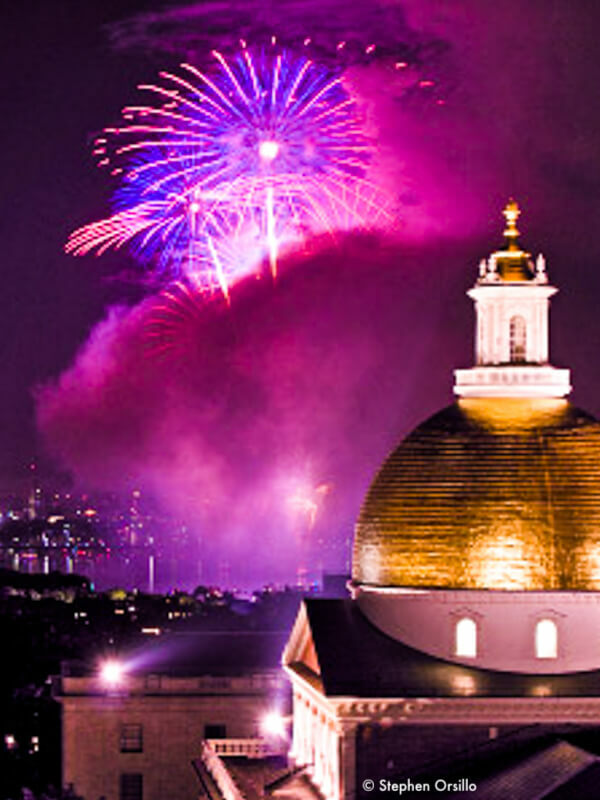 . .
A Boston vacation can be more affordable than you realize, especially if you take advantage of all the ways to save. 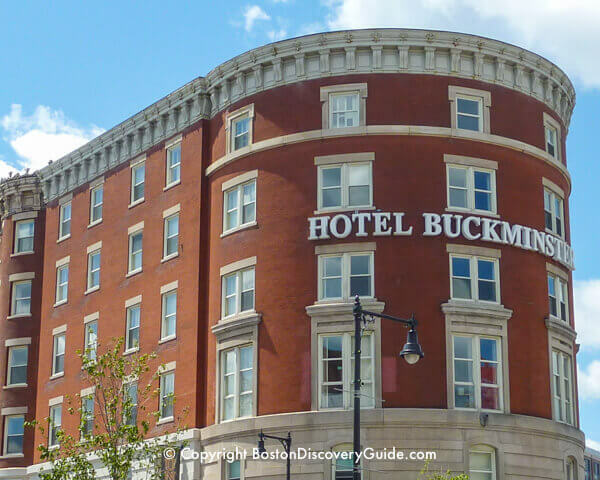 Boston's least-expensive hotels can save you a ton on money while giving you a high-quality vacation . 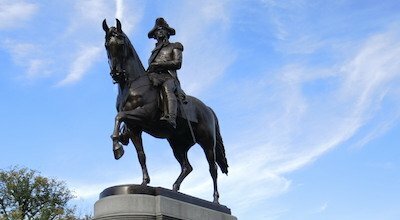 . .
Want to save money on popular attractions, museums, and tours? These popular discount cards give you . . . 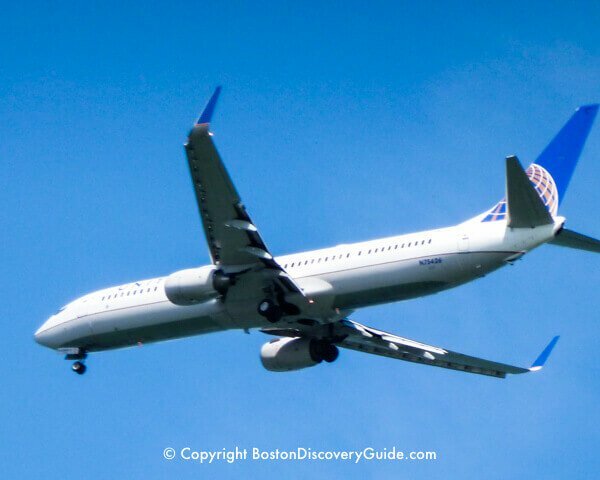 Thanks for visiting Boston Discovery Guide. 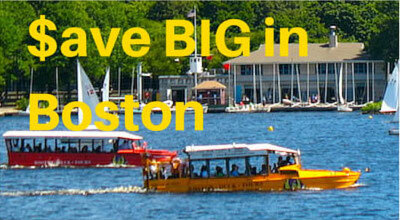 We hope you will have a wonderful time during your Boston visit - and enjoy this spectacular city as much as we do!